Cable installations and satellite televisions require profound knowledge of the latest technology. 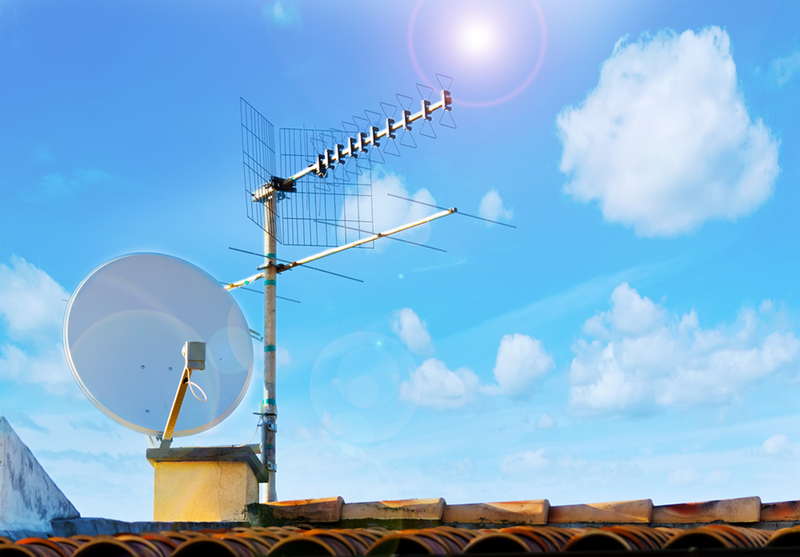 The experts at Enhance Telecom can install aerials and satellite systems in the North West & Norfolk. 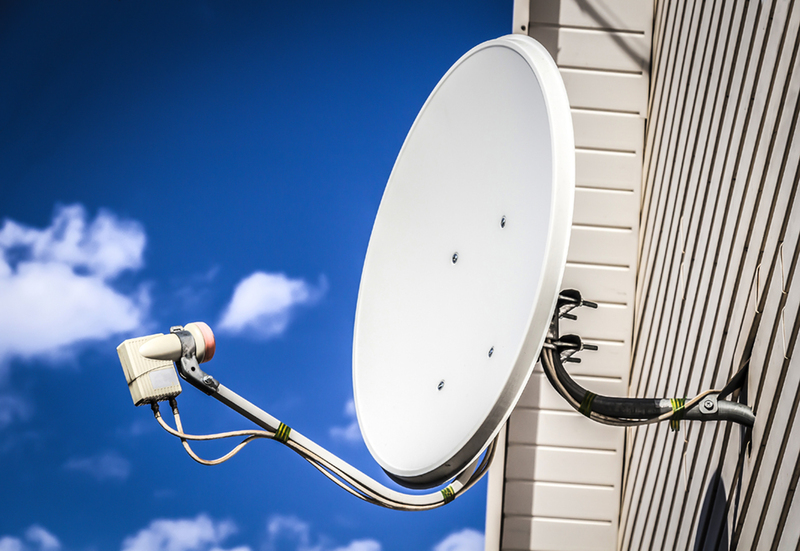 Whether it’s a basic television system or a digital installation, such as a multi-room system, we can install an aerial system and make sure you get the best reception possible. From aerials to cabling and HD boxes, our products are of premium quality and designed to give you many years of trouble-free viewing. With a wealth of experience in working on different projects, we can tailor our service to meet your specific needs and location. If you are looking for maximum viewing options then a satellite installation could be perfect for you. We have been supplying and installing satellite systems to homes and businesses in the North West & Norfolk for many years. Get in touch with us and we can advice on the ideal satellite package for you. 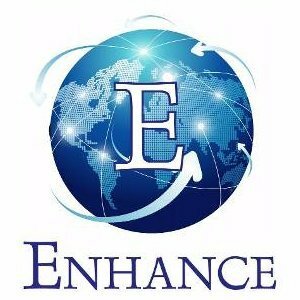 An engineer from Enhance installed a new satellite; the satellite had to be installed at the back of the garden. This was no issue for the engineer (Tony) and he was polite and helpful. Very pleased with the outcome and would highly recommend!